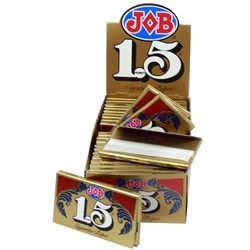 Manufactured by the world’s finest cigarette paper brand - Republic Tobacco in France, Job 1.5 Cigarette Rolling Papers allows smooth smoke. 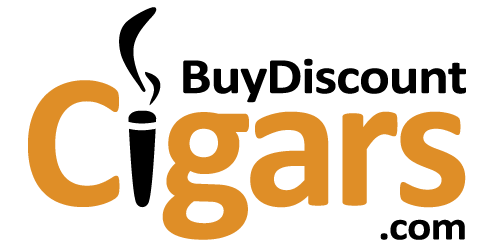 The brand produces quality rolling papers that think about your health and rich taste preference. The rolling papers are sold at a relatively lower price on buydiscountcigars.com. Visit the website and checkout the range of similar products for a wonderful smoking experience that iseternal. Enjoy the finest smoke, without the flavor of the paper.Order today for the best deal!